The North Bullfrog project encompasses 86.6 km2 in the mining friendly jurisdiction of Nevada. Advantages of the project include an adjacent major highway, power corridor, nearby skilled workforce and services. The Mother Lode project is located approximately 10 km’s Southeast of the North Bullfrog project and encompasses 36.5km². 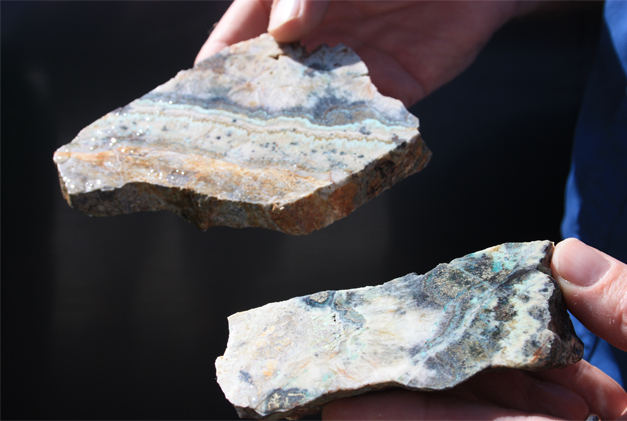 The project is owned 100% by the Company and hosts a number of exploration targets. Corvus Gold is a publicly listed company traded on the Toronto Stock Exchange (TSX: KOR) and OTC Markets (OTCQX: CORVF). Please see this section for SEC, public filings and further investor information. Corvus Gold is a junior exploration and development gold company led by an experienced management team that holds a large equity stake. 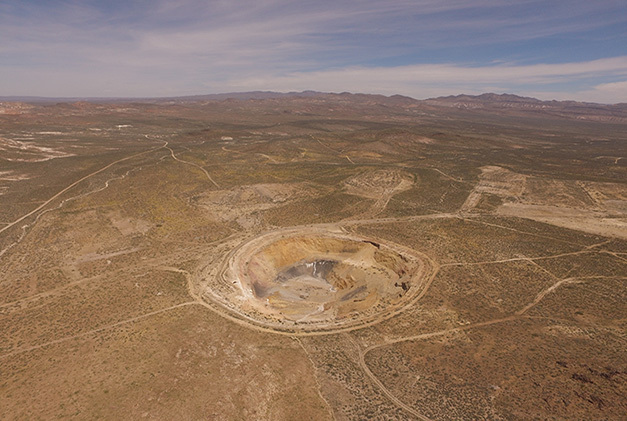 The Company's main focus and efforts is in the advancement of its 100% owned North Bullfrog project - a new Nevada gold discovery.